On stage about 7.30 pm for an acoustic set. 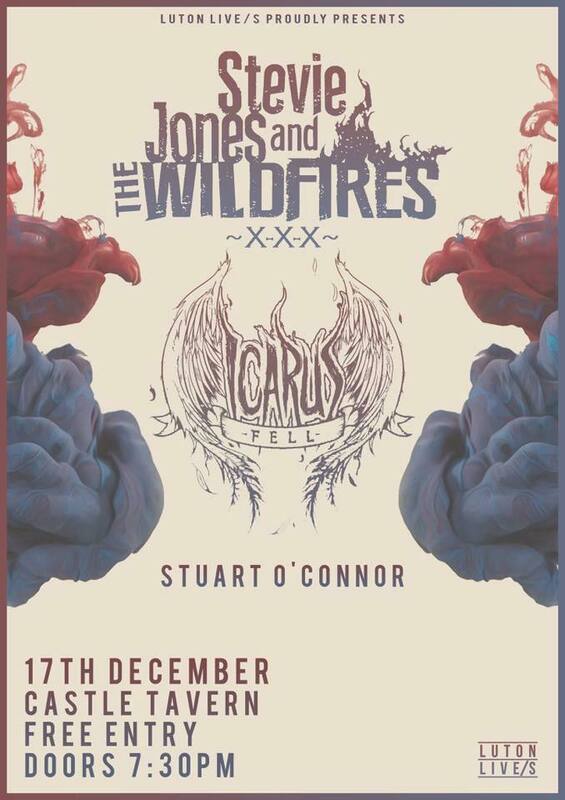 Supporting my good friends Stevie Jones and the Wildfires in Luton this weekend. Final show of the year it will be an acoustic performance with a new sketch or two maybe making a debut.